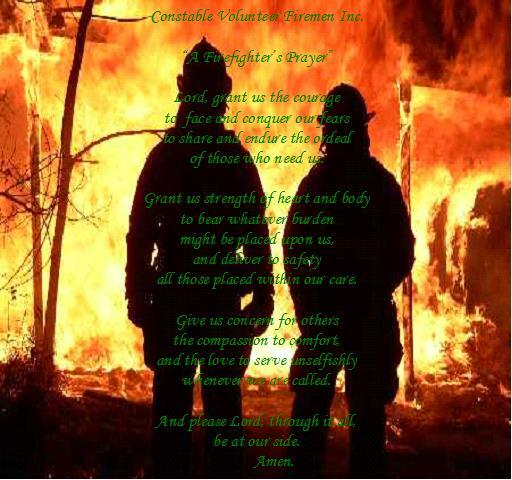 The Constable Volunteer Firemen Inc. is always looking for new, dedicated members of the Fire/EMS service. 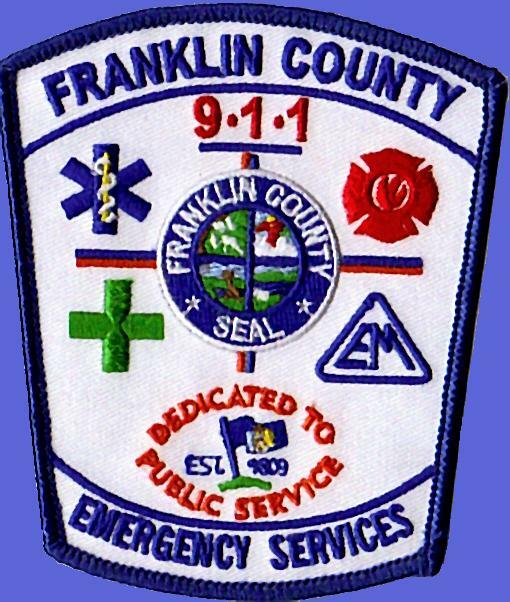 We allow members ages 16 and up to join for either sole purpose of fire, or EMS, or both. 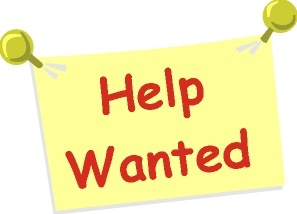 For information on joining our Dept., Please stop by station 1 on Monday nights around 6:00 PM or call us at 483-5908. The Constable Volunteer Fire Department is located 5 miles south of the Canadian border in northern Franklin County, New York. We provide Fire and EMS coverage to the Town of Constable, its district of Trout River, and the township of Elgin in Quebec, Canada. We have two stations, one located in Constable Center at 1136 State Route 122, Constable, NY 12926; and one in Trout River about one-eighth of a mile from the border crossing. Our fleet consists of 6 trucks: An engine, E-61; a ETA, ETA-63; a tanker, TA-65; an ambulance, A-67; a brush truck, M-68; and a utility pickup, U-69. We provide mutual aid for surrounding departments including Westville, Malone, Burke, and Canadian depts. Hinchinbrooke, Godmanchester and Huntingdon in Quebec.